OPINION: Was Josiah Sharpe’s neat skin fade haircut really too “extreme” for school? 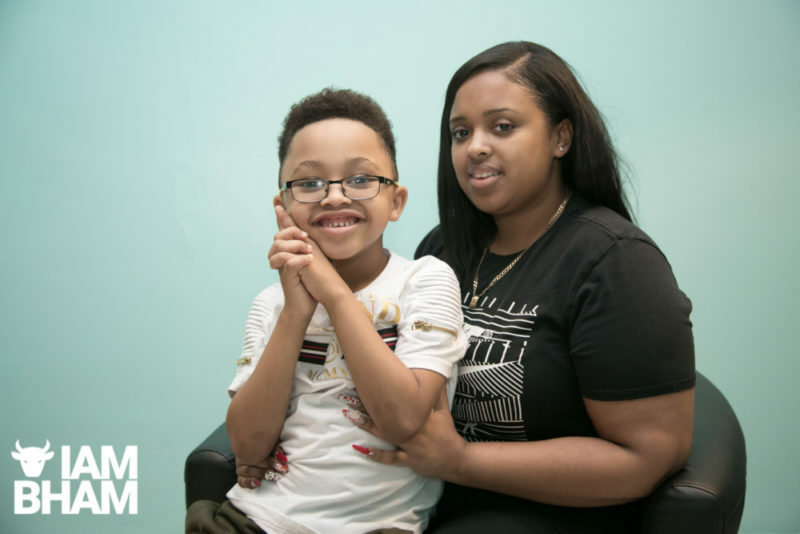 Five-year-old Josiah Sharpe had been excluded from playtimes and school at Summerhill Academy School in Tipton, Sandwell, because his hair was considered too “extreme” for the school. Following a public outcry, he has now been allowed back into school, but with the same haircut he was initially excluded for. 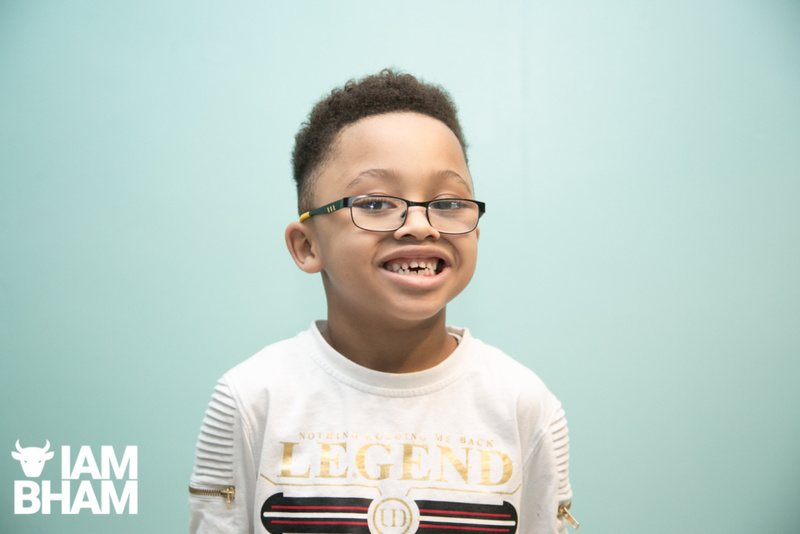 When the story originally came to light, we contacted Josiah’s mother Danica, and we were the first to interview her and publish her story shortly after. Since then, it has been picked up all over the world and continues to gain traction. 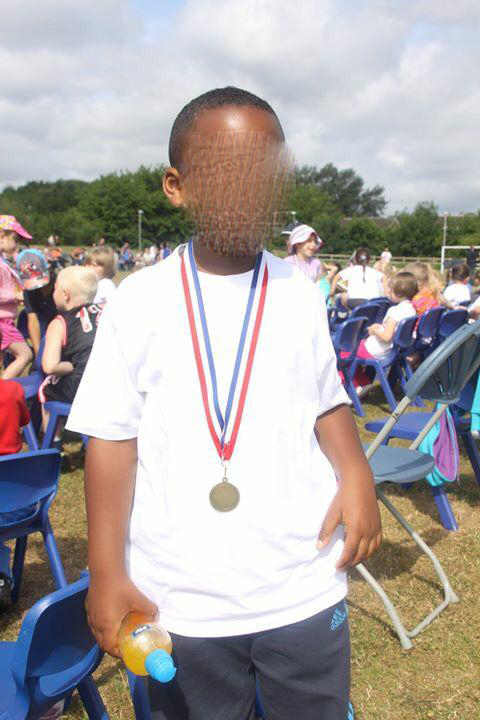 “He’s been at the school since reception and its never been raised as a problem. 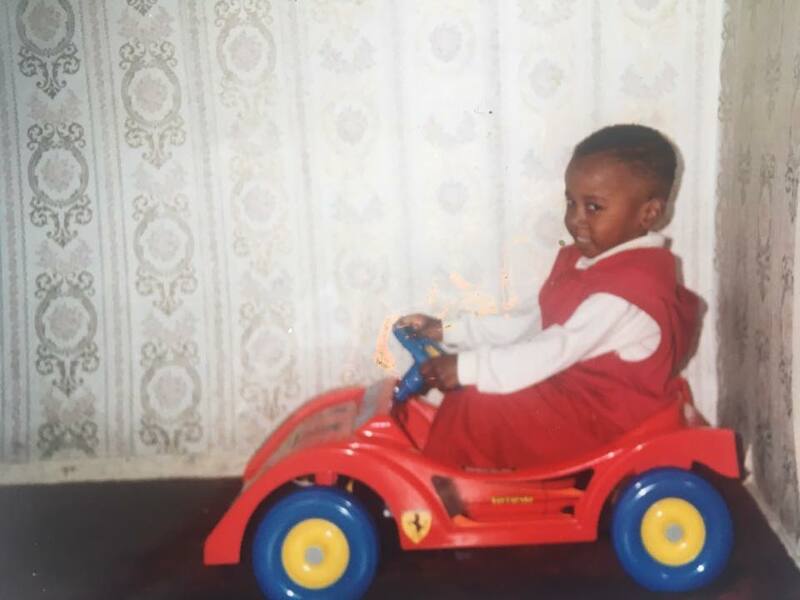 The first day he was sent home I walked out of the school crying, then I realised I had people supporting me and thought, I have to fight this. “I have spoken to the Head about it but despite asking, I have not been able to get a meeting yet. I’m a hairdresser, I offered to give a presentation so they can understand, but they have refused. Does ones size fit all? Is this equality and equity? The ‘one size fits all’ approach in this case actually discriminates against certain groups. There have been many examples of this in UK law. Until the 1990’s, there was a law on the height of UK uniformed police officers. This was later scrapped because it discriminated against certain groups and women. The MacPherson report of 1999 recommended against height restrictions, arguing that they may discriminate against those of ethnic backgrounds who are genetically predisposed to be shorter than average. I have witnessed other Sandwell schools discriminate in this way. I worked in Sandwell for 15 years; in that time I saw cases of black girls being excluded for wearing their hair in braids (as it went against school policy). Braiding for afro hair has been a normal way to manage and care for afro hair, for centuries. If a norm such as this is considered ‘inappropriate’ by a school, ‘extreme’ or ‘distracting’, a policy is made banning it. 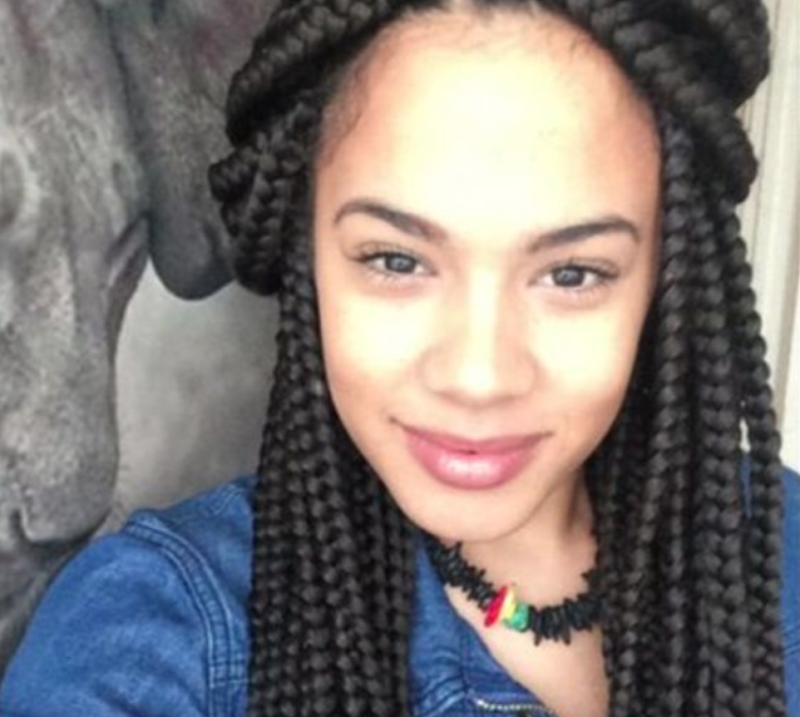 Is black hair unfairly discriminated against by official school policies in Britain? What is that telling a child about who they are? What is normal and abnormal? What is neat and what is untidy? Is this how the people that run the school see the world? This is not a new thought process for people who do not have afro hair, the internet is littered with examples of employees told their hair in their natural afro state is not professional, children being excluded from school, even people being made to cut their hair in front of thousands of people, as in the case of a racist referee forcing a 17-year-old to reluctantly have his hair cut or forfeit a wrestling match. This, to me, seems to be the start of such a thought process. The idea that the norm for your hair type within your ethnic community somehow can’t be accepted in a ‘professional’ education or work environment. As an interesting comparison, many schools in Jamaica have Joshua Sharpes’ hairstyle as THE school uniform policy, with adjustments for people who do not have afro hair, and are allowed to wear it longer as a result. Is there still a lack of understanding in 2019? Yes. This is ignorance, a lack of common sense and indirect discrimination at best. We do not just have to take examples of this from across the internet. This is well documented in academia too. Stuart Hall wrote about the exclusion and marginalisation of black boys in the 1990s. Then you think of Josiah missing play while all his friends are building relationships in the playground; either sitting excluded, having to be brought home or not allowed into school at all. Stephenson’s Law cites indirect discrimination: “Indirect discrimination is when policies or practices affect a certain group of children more than others for no good reason”. It leads me to question, is this hairstyle distracting him from his education? Do other nearby schools class this as ‘extreme’? 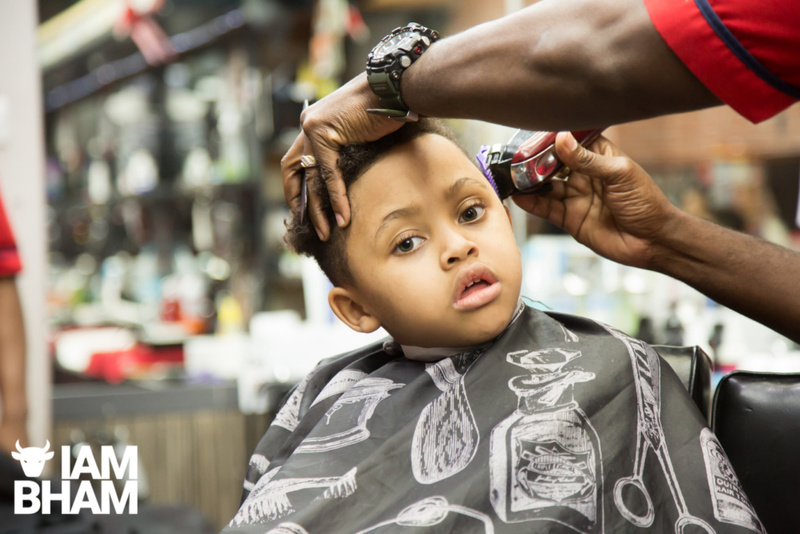 Why have other children with the same hairstyle not been excluded too? Why was this hairstyle not an issue for the school in previous years? How common is it for boys (and men) with Afro hair to have the sides of their hair cut to below a number 2 grade? 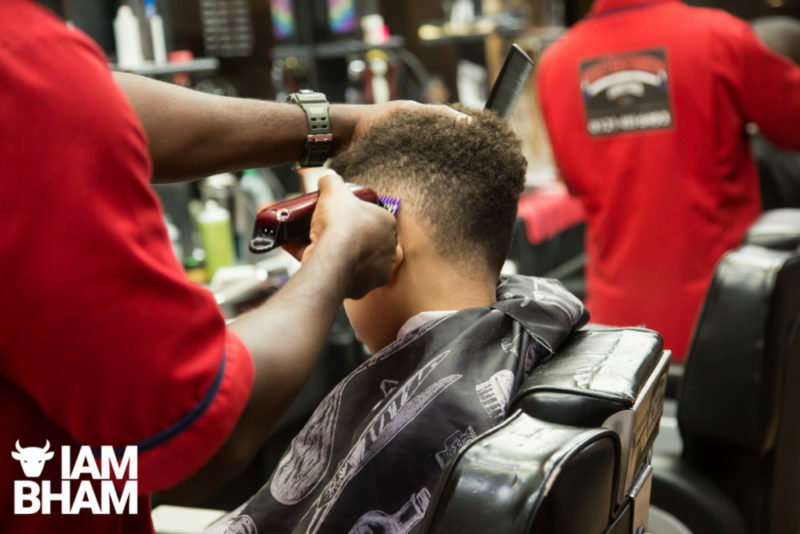 You will find photos of Will Smith on red carpets with his hair below a number 2 fade, these are usually places you may want to look your best. Right now, you may be saying “Yes, but they are hardly the den of conservatism”. But what about when someone goes to receive an honour from the Queen? You would think they want to look neat and tidy? What about Sir Lenny Henry receiving his MBE at Buckingham Palace. His hair was cut in a skin fade. Parents have also sent me photos of their own children in other schools, with the same hairstyle, and no issues. Some schools clearly understand. Interestingly, Summerhill School in Kingswinford (not to be confused with Summerhill Primary Academy where Josiah Sharpe attends) has a personal link for me, my friend’s son attended the school for four years and for much of the time, guess how the lads hair was cut? Exactly the same as millions of other black boys, the same as Josiah’s, in a neat skin fade. It was never bought up as an issue by the school. In fact, he loved his school, he could not wait to get there in the mornings. He came home with tales of building sheds, using the outdoor reading area, and watching the chickens grow in class. It nurtured him to be the individual he is, and he was besotted with his teacher. Imagine the damage it would have done if the same teacher he was besotted with had told him he had to be punished because of his hair. How confused does this leave a young child? What effect does it have on their self esteem, their feelings of worth? According to his mother, one effect it has had on Joshua Sharpe is for him to tells his parents “He wishes he was not black, so he would not get into trouble.” His mother has also spoke of friends not wanting to play with him because they had identified his isolation by staff as misbehaviour. Many people will say “but it’s the school rules” and that’s that. Yet, there are many examples when policy (and even laws) has been wrong. Such policy has had to be overturned, either because of protests, challenges or court cases; or because it actually breaks the law of the land, which supersedes school policy. Rules have been overturned in some schools about girls not being able to wear trousers, boys not being given the choice to do Home Economics, girls not being able to play football. The list is endless, rules have to change as society changes. Gender has been taken into account in these changes, however ‘race’ has a long way to go, and every day black people have to fight these battles. Laws change for the same reason, because they are unfair or unjust. Look at the examples of forced adoption of unmarried mothers in the 1950s and 1960s. If we followed the ‘rules are rules’ philosophy, all these laws and policies would still be with us. Shaved heads and hairstyles are considered extreme in this policy. This is one of the points quoted by the school. However, a simple Google search shows a very different meaning of a ‘shaved head’. There are so many points where the application of this policy does not add up. 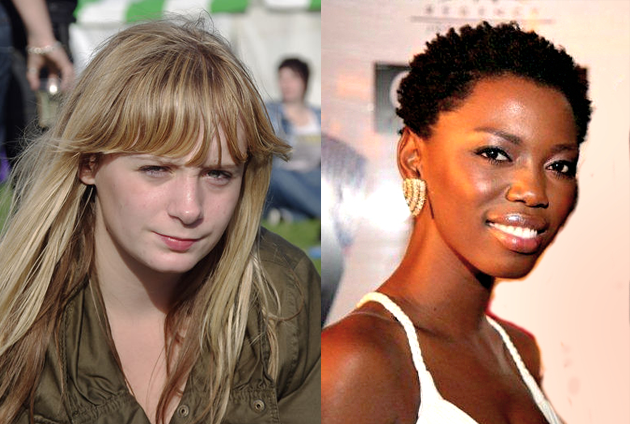 I understand schools not wanting ‘fashion hairstyles’, and for some of the stories about exclusion because of hair, I can understand how these styles do fit into the ‘fashion’ description – styles that have recently come into fashion, styles that a pupil wants for that year because it is currently popular. There have been two recent cases of this, pupils being banned for wearing either a TOWIE haircut or Peaky Blinders hairstyle; even if I personally think they both look smart. He still has this style now that he’s an adult. It is an absolute norm for people with Afro hair. It is not the latest craze or fashion based on a popular programme, series or celebrity. You will see fifty-year-old men with this style as well as five-year-old children – this is how much of a ‘fashion’ cut this is. It would be akin to banning girls with European hair, wearing their hair in a ponytail. In some countries such as many Jamaican schools, where most of the pupils have Afro hair, this IS the haircut stated in the uniform policy! Had Josiah Sharpe has patterns and tramlines in his hair, I would agree with the school. Not that it’s extreme, but just not appropriate for school. 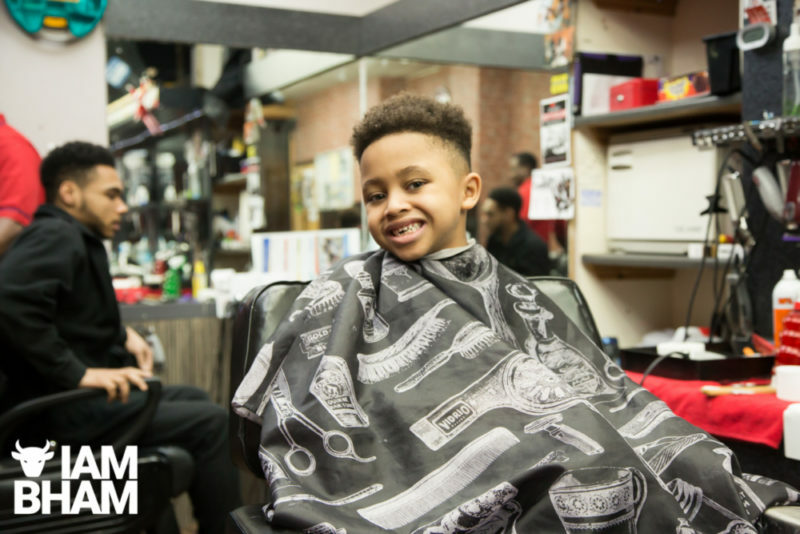 However, Summerhill Primary Academy maintain they have consulted an Afro hairdresser, who has apparently confirmed his hairstyle as a “fashion hair cut”. There are other parts of the policy that are problematic: “Hair must not contain gel or the hair products, such as wax.” All Afro hair requires products to look neat and be manageable. It is not the same as European hair. Is this about cultural norms or racism? Many people will say boys of other backgrounds have their hair the same way (below a number two at the sides). They may do. But this isn’t the only part of the policy that raises issues for black children in particular. This rule basically condemns black children, especially black girls. Again this information is everywhere, YouTube is littered with videos of people styling and caring natural afro hair, and each video begins with hair products such as oils, gels and creams. It is for this reason that the very basic maintenance of Afro hair is often seen as breaking official school policy rules. It has also been pointed out in comments across the many feeds responding to this story that canerow hairstyles or braided hair, common and normal for people with Afro hair for centuries, is also a style classed as ‘extreme’ under this policy. Is this a ‘fashion’ hairstyle? I have a photo of myself at a 10th birthday party in the 80’s with canerowed hair. Nearly every school photo I ever had taken at primary and junior school also, had me with the same canerowed hair. 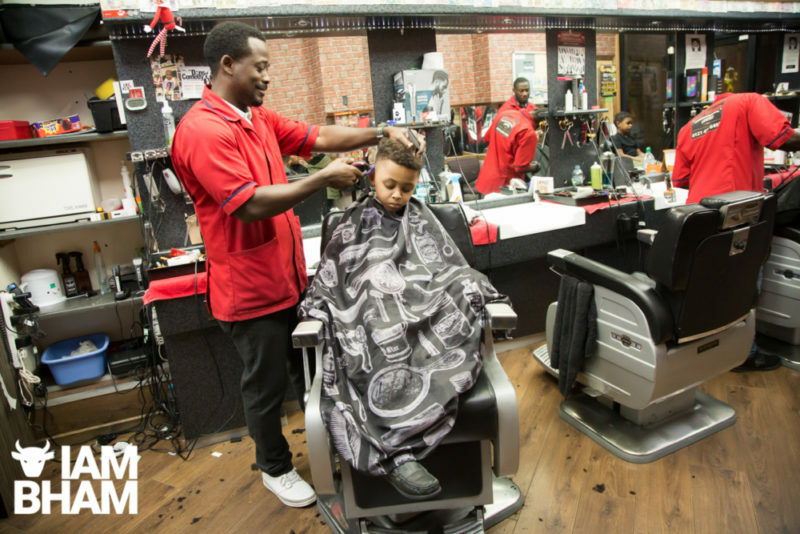 It is a cultural norm among people from the African Diaspora, allowing for hair to be combed and styled one a week or fortnight. Afro hair takes more maintenance than European hair, so these time-saving maintenance styles have always existed. This. therefore. would see more girls with Afro hair in the position of breaking the rules. Although it is worth noting that Summerhill Academy, where Josiah attends, have released a statement stating the canerowed style does not fall foul of their hair policy. If this is indeed the case, then that’s great news! Something black people have to deal with constantly is the wider population having issues with our natural hair as it grows from our heads. People have had to take employers to court because they refused to wear weaves of wigs emulating European hair, and instead chose to attend work with their natural hair. Children have been ‘assaulted’ and made to cut their hair to take part in a sport, while others have even been fired because their natural hair apparently doesn’t look “professional” as though hair type is somehow linked to intelligence. In 2016, Simone Powderly from South London was left “shocked and embarrassed” after she was asked to change her hairstyle to secure a job. 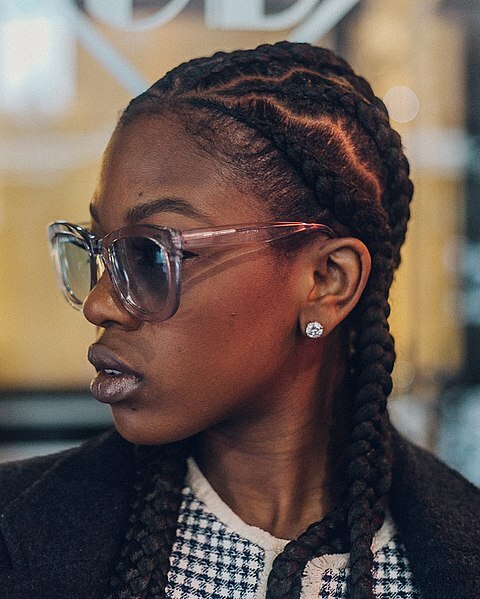 With braids in her hair, she went for an interview at a recruitment agency, only to be told they were not suitable when selling “high end” products. It may come as a surprise to some but hair type is not linked to intelligence, or ability to learn. This notion of “…but it’s the rules” must be challenged. The rules are always open to interpretation, with common sense and understanding of different cultures and people being key to that process. Much has been written on the issue of black and/or African Caribbean boys and exclusion. They are currently three times more likely to be excluded from school than other groups, according to official government statistics. “The important question about this situation centres on the purpose of education for this child and the arbitrary application of school guidelines. If this young persons educational journey was to be impeded as a result of his hair style then a dialogue around this should absolutely take place. 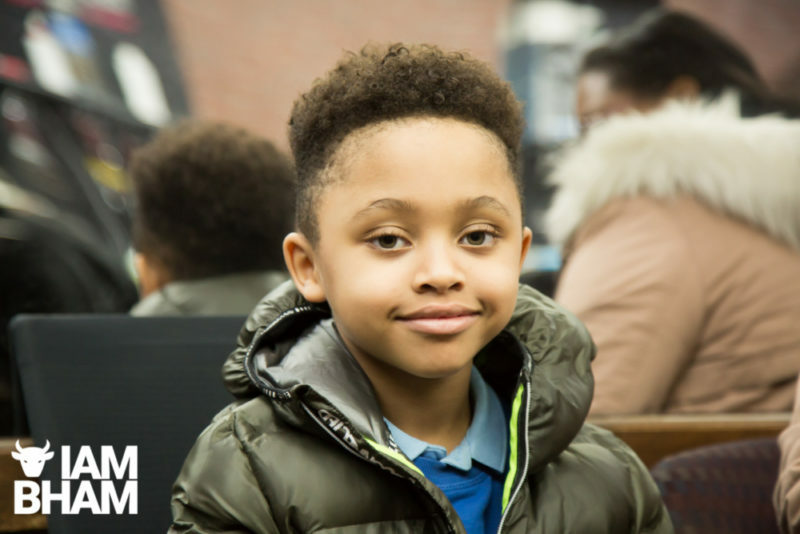 If there is hard evidence that he is the only child within the school who sports such a hairstyle which disrupts the educational process and as a result he and others are not achieving academically then again, by all means engage in a dialogue. If this is not the case then we need to interrogate the real reasons for this distraction and exclusion, temporary or otherwise, to this child’s education. The exclusion rates for African Caribbean boys from schools are significantly overrepresented in pupil referral units and one day or intermittent exclusions are a slippery slope towards this. A hairstyle that is in keeping with someone’s culture in order to maintain a smart, professional and acceptable appearance should not be penalised in this way. Education is pivotal to social mobility. The intersections of race and gender that, due to historical systemic oppression disproportionately stigmatise black communities should not be overlooked here. Power is very much at play. Young Josiah Sharpe’s mother Danica claims she was told by the school that her argument for the justification of her son’s hair was “just her view”. Subsequently, a national outcry led to a petition and widespread support for her particular viewpoint. In only one weekend, it had gained over 3,000 signatures and is growing beyond 4,300 strong at the time of writing. Upon seeing the Josiah story and an exclusive video interview his mother and grandmother gave to me for I Am Birmingham, parents have come forward highlighting similar issues with their own children in this and other schools. These parents have offered support to Danica’s case, even though their own children with European hair would be unaffected; while some parents whose children have European hair have also spoken of being singled out for because of this bizarre skin fade rule, which has even affected professional adults at work – all of whom have come forward in support of this young man and his family. I Am Birmingham originally broke this story here.